We all know that everyone wants to do business with the "One that Wrote The Book". Having Authority in a particular subject pulls in prospects and potential customers/clients/patients. 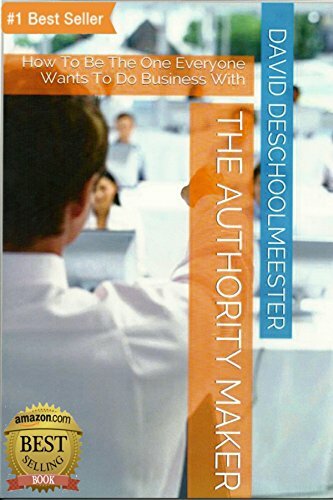 This book will not only teach you the importance of Authority, but how to build it quickly to grow your business or practice. It is built on methodologies learned from several expert Internet Marketers like Frank Kern, Mike Koenigs and Dan Kennedy.